Episode 94 – Nick Goes to The Last Jedi BAFTA Premiere! 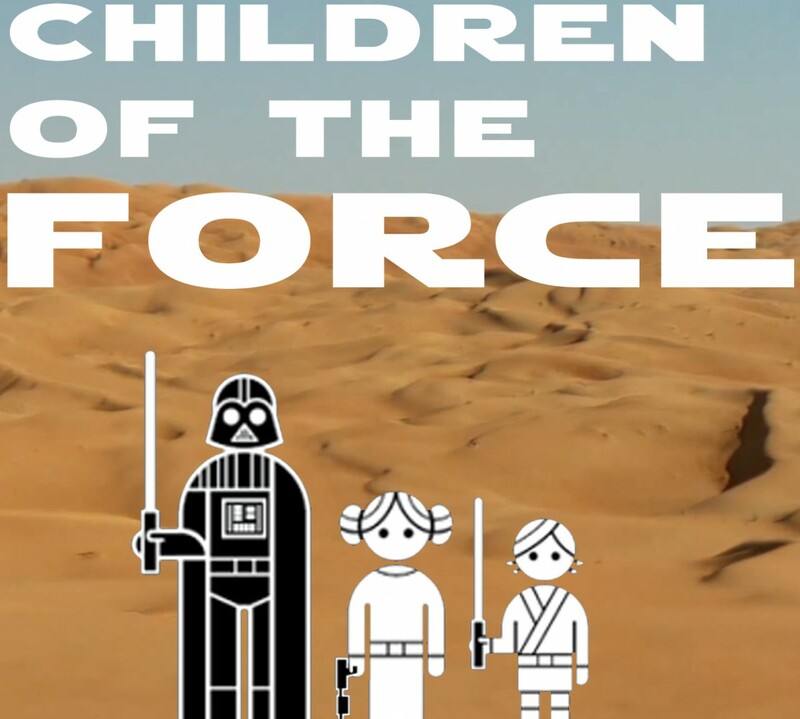 It’s episode 94 of Children of the Force! We’re talking to Nick from London all about his trip to the BAFTA premiere of The Last Jedi and that question he asked Mark Hamill! Watch his question here and then head on over and give our episode a listen! And of course, we also talk with him all about The Last Jedi.